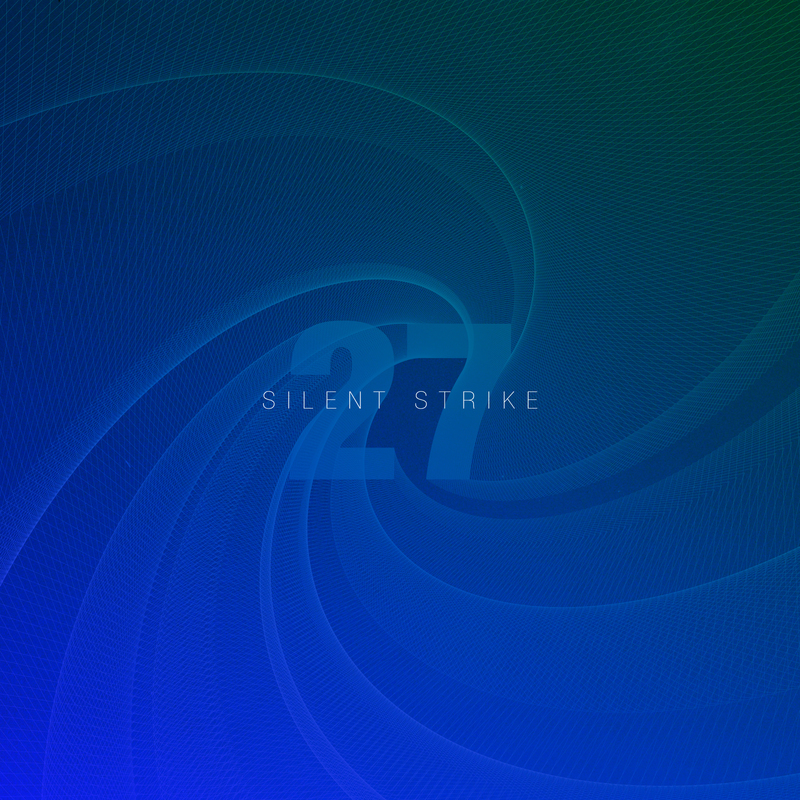 Silent Strike is a young electronic music composer and sound designer from Bacau, Romania. He already released 3 LPs on La Strada Music, scored various movie soundtracks and played with acts like Faithless, Amon Tobin, Bonobo, DJ Food in Bucharest. One flawless listen on ambient down-tempo note. Where do you live actually? What is the last thing you ate? Nothing now but i use to collect cassettes. The Name of the Rose, Umberto Eco. Where would you wish to wake up tomorrow? Enter your email address to subscribe to Bad Panda music!